Fountains is pleased to let you know that the South Hill Forest is now being offered with the neighboring Tweed River Tract for a total of 344 acres. This combined offering widens the possibilities of the property, providing access from the west in Stockbridge and from the east in Pittsfield. 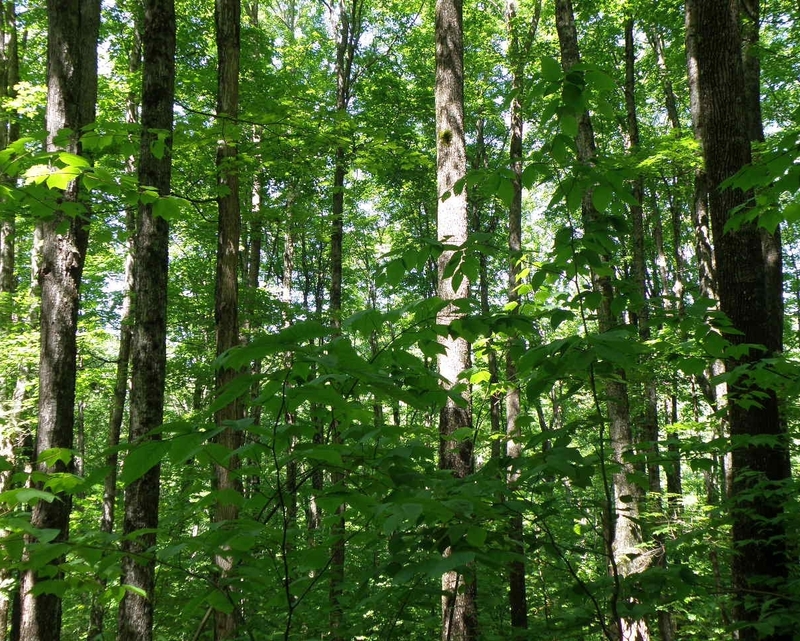 As one property, South Hill Forest now offers more quality northern hardwoods with larger sugarbush options. With a ROUGH Capital Timber Value of $325,000, this expansive property is an excellent investment as well as an ideal location for ridgetop homesteading and recreating, with stunning views. For full details, please visit our website.